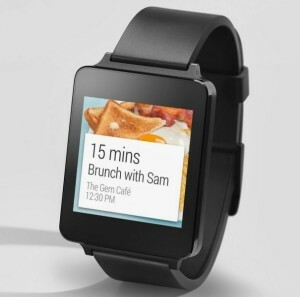 Could Google Fit be Part of the Android Wearable Operating System? Google Fit, a new service line that combines health and fitness data from apps, and LG (OTC:LGEIY) G watch – the first wearable using Google Inc.’s (NASDAQ:GOOG) (NASDAQ:GOOGL) Android Wear Operating system – is expected to be released on June 24th at the Google I/O Conference. Google is set to lock horns with Apple (NASDAQ:AAPL) and Samsung Electronics (KRX: 005935), for the supremacy of the wearable market, which though small, exhibits huge growth potential. The leaked specs of LG G Watch show no extraordinary features, though information is limited. As at now it is difficult to tell whether the new smartwatch will be able to do the functions of heart rate monitors. LG G Watch will be in line with reports indicating that Google is planning to introduce a new generation of wearable that are crucial in collecting health data. 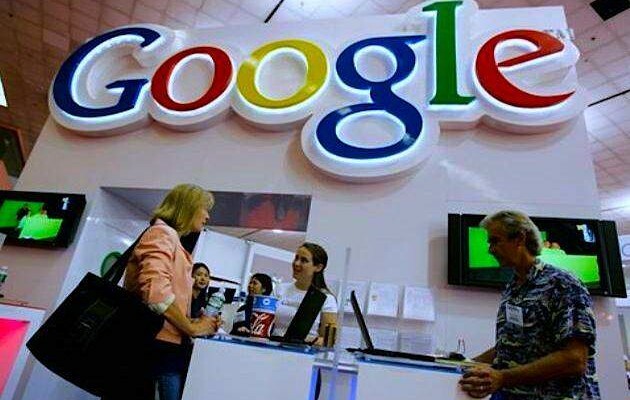 The search engine giant is also working on a number of apps for its Android Wearable OS, some of which are rumoured to monitor blood pressure, heart rate, sleeping habits and many other health related parameters. And since both LG G Watch and Google Fit are expected to be launched next Tuesday at Google I/O conference, perhaps the smartwatch may include the Google Fit feature. Already Apple has launched its similar service, HealthKit tool. According to Apple, HealthKit integrates all health and fitness apps by enabling them to work together. It collects health and fitness data in one place and provides a clear insight into the user’s health. The tool is programmed to provide similar information as heart rate monitors and thus it measures pulse rate, blood pressure, blood sugar, calories burned, cholesterol etc., and it does this in a single tap. It is obvious that Google Fit is a direct response by Google to iOS’ HealthKit. Joining the two in competition for the health data technology tools is Sami by Samsung. Sami collects data from health apps in devices but is basically a biometric data platform. Google Fit is expected to collect data through open API’s and should be able to allow users to share information. However, it is not clear whether Google Fit will be part of the Android OS, or occur as a separate app. Whatever the case, technology observers expect Google Fit ecosystem to include android wearable integrated with health-related apps and Google’s cloud services. It should be remembered the Google Fit is not the first health service that Larry Page’s company has worked on. Early last year, for some reasons the company terminated a similar project dubbed Google Health. However, the new service line is expected to excite investors, with LG G watch largely anticipated to reveal the resourcefulness of the Android Wear operating system. Next week at the conference, the search engine giant turned online retailer will also announce partnerships with wearable devices makers. Though Google is not directly involved in the manufacture of wearable devices as Apple and Samsung are, it is expected to play a key role through its Android Wear Operating System.